OTC believes that high-quality products and exceptional customer service are the key to a successful company. 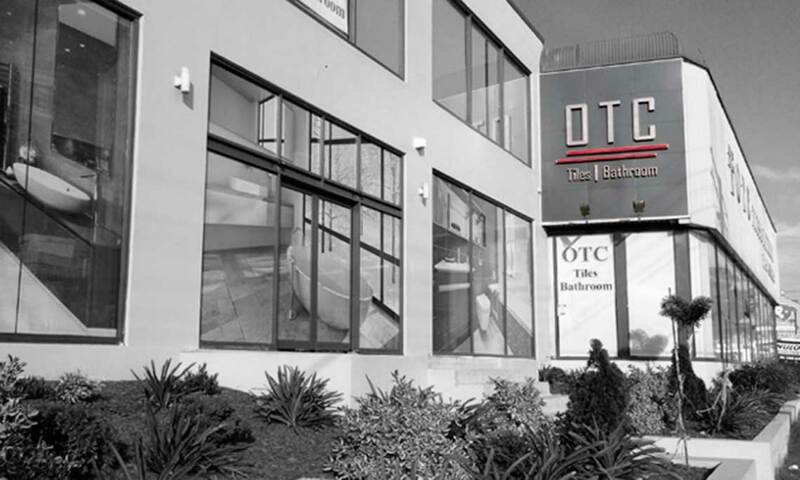 OTC will always listen to our customers’ desires and is committed to meeting and exceeding their expectations. OTC always thrive to deliver you competitive prices every day on a full range of products. OTC is cultivated by offering customer-oriented, high-quality products and services since our establishment. OTC work with building traders to meet the challenges of this ever changing building and housing industry. OTC’s involvement, which starts at the initial product planning stage, does not end with a customer’s purchase of a OTC product. Rather, our product replacement warranty offers an extended care for our customers. OTC Tiles & Bathroom is a family business offering quality tiles and bathroom ware at the most affordable price. We are one of Sydney’s largest tiles and bathroom center and we are conveniently located at the main road of Roselands on 1214-1224 Canterbury Road. We have an extensive product range from sophisticated, traditional to modern designs. OTC’s friendly and professional service enables you to design your own concepts which match best to your personality and budget.